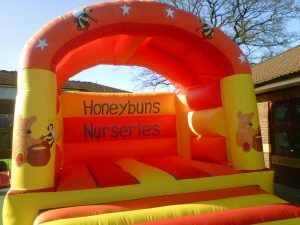 We’re delighted to invite you to our Summer Fayre at Norton Canes tomorrow, Saturday 27th June 12.00pm-2.00pm. 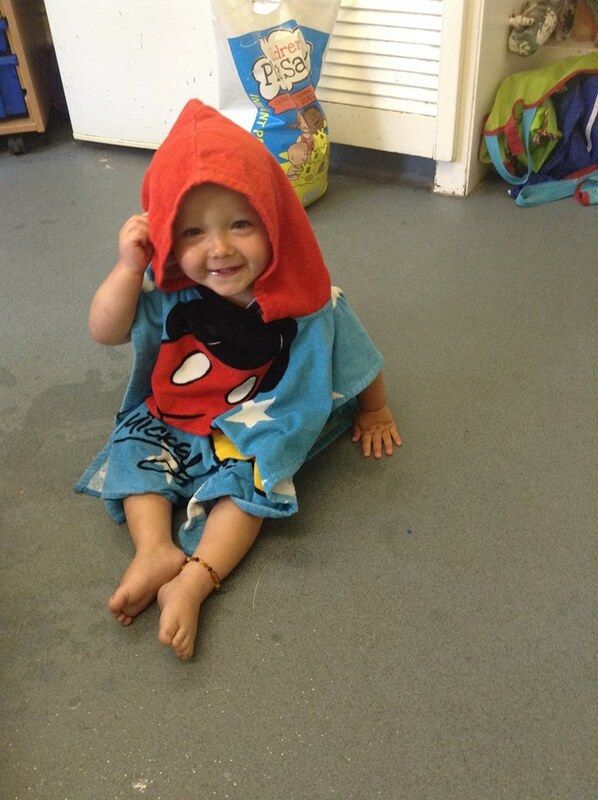 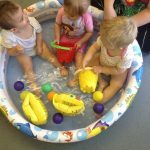 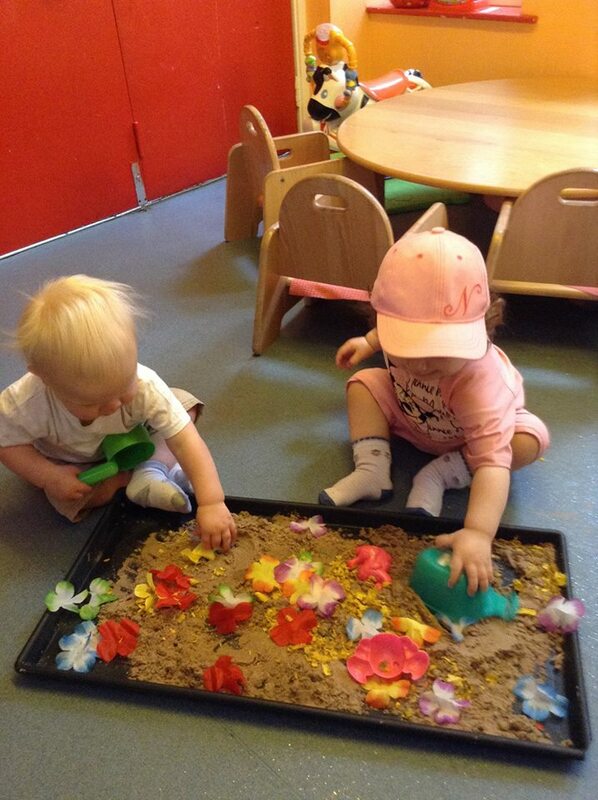 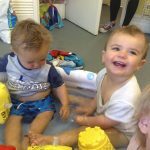 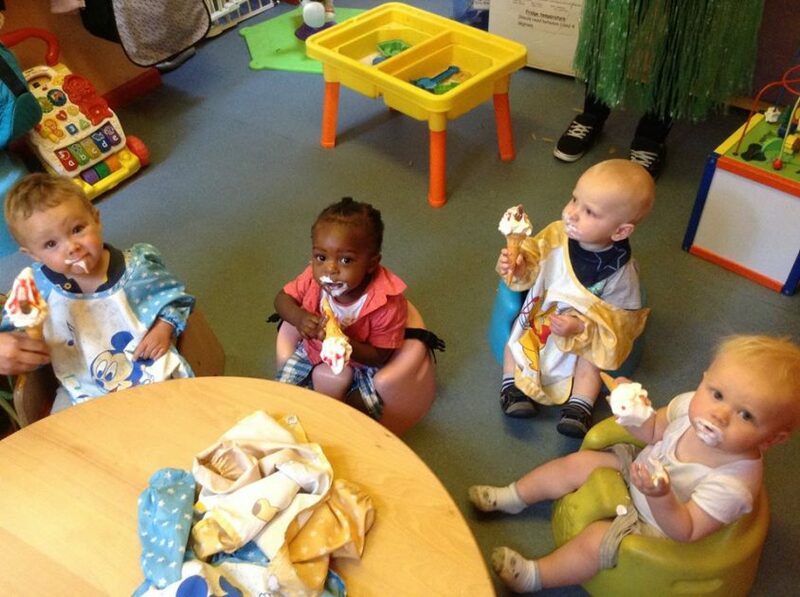 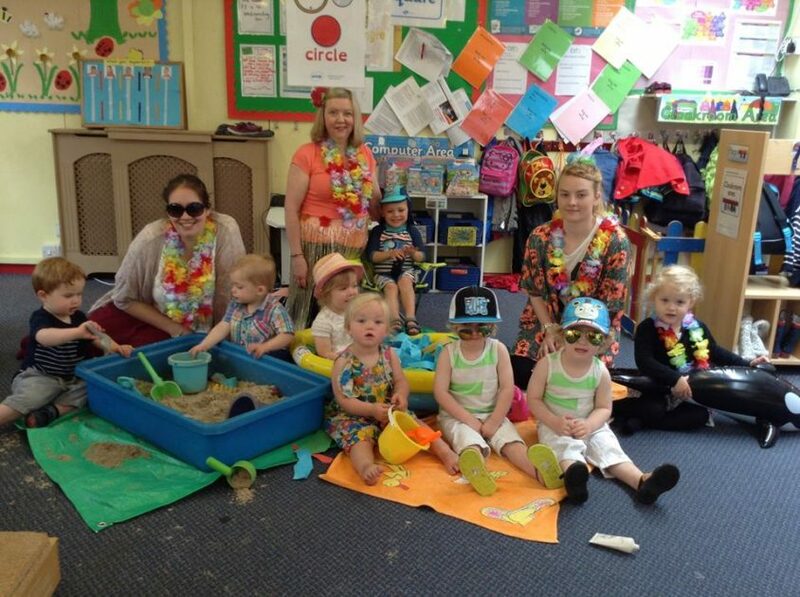 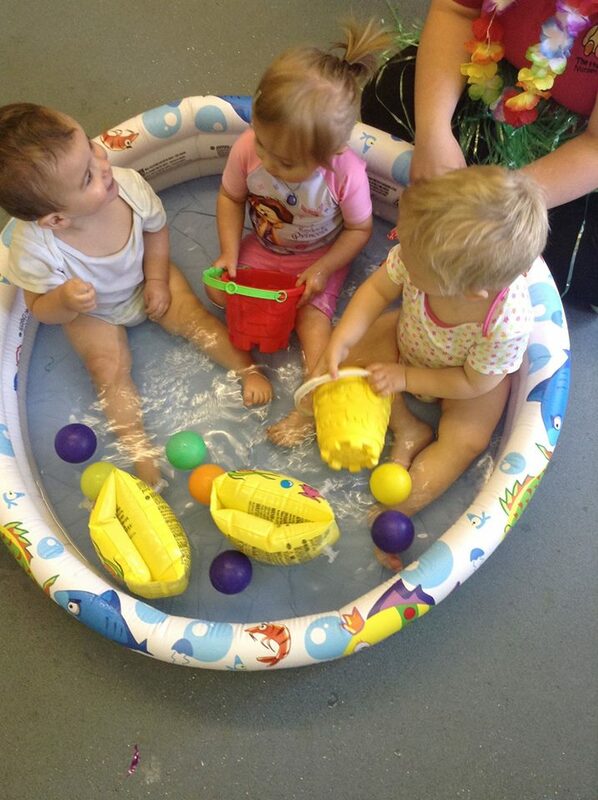 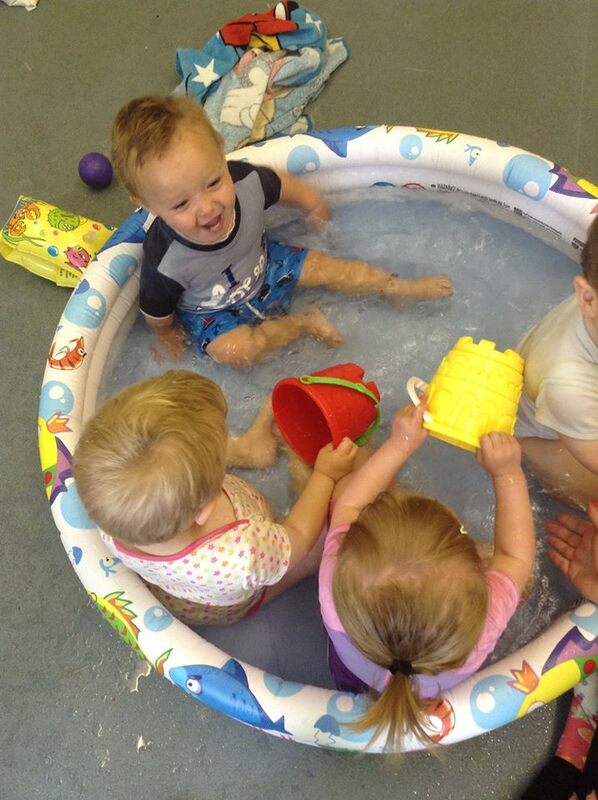 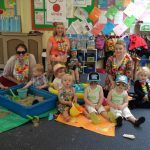 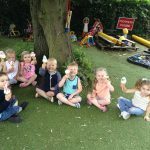 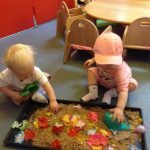 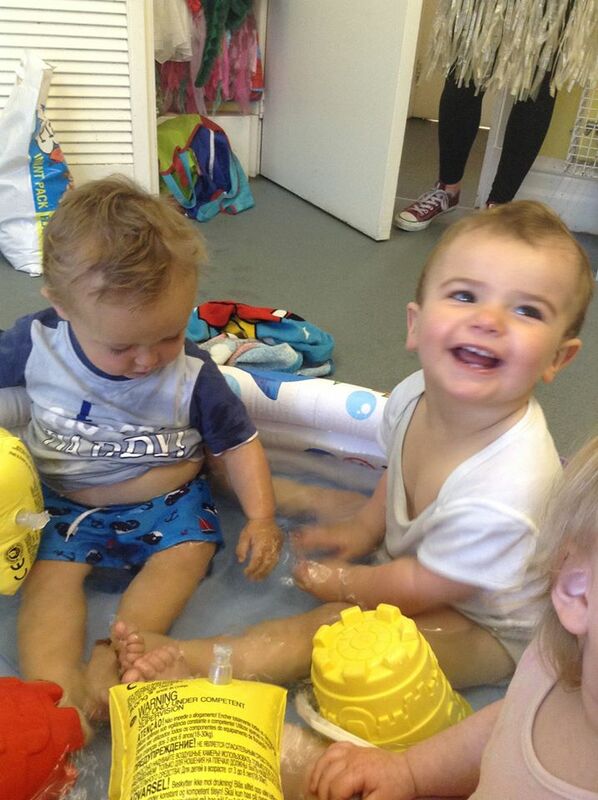 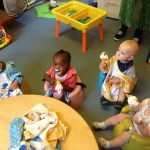 Children at our Stafford nursery enjoyed a fabulous beach party. 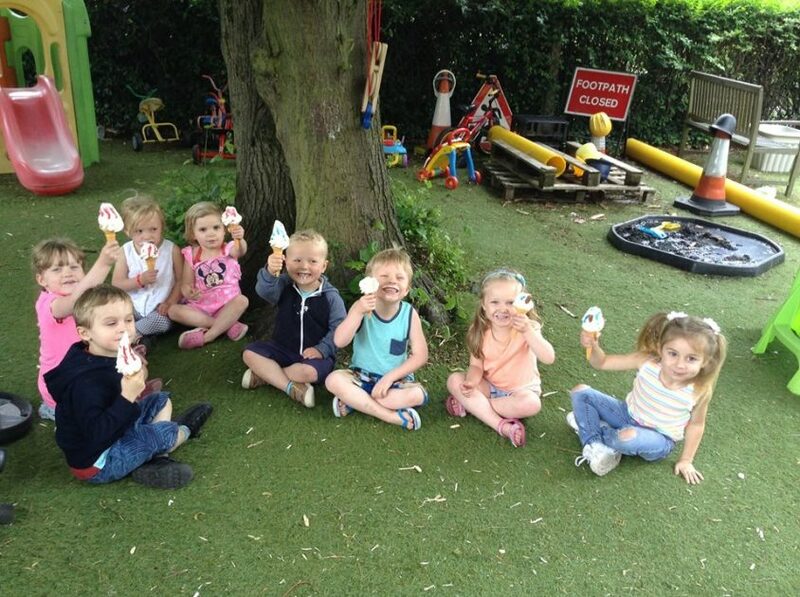 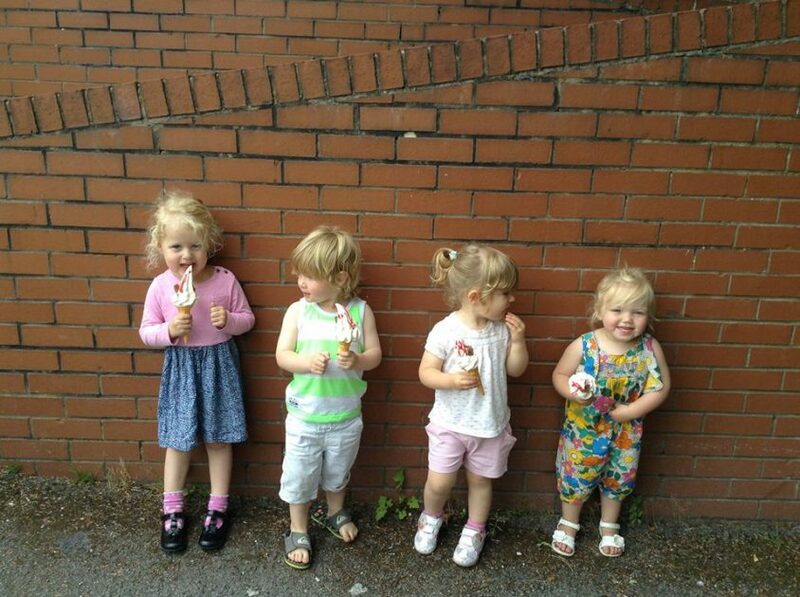 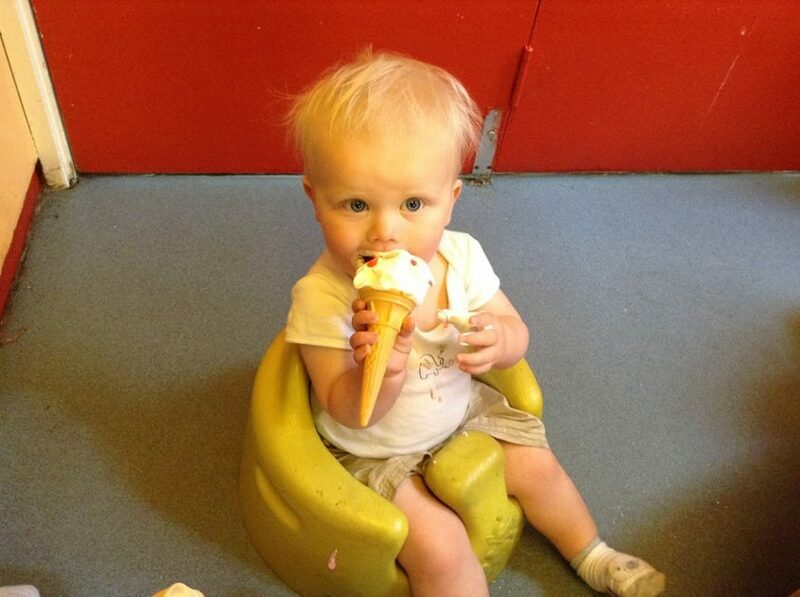 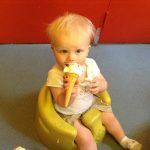 We all had a lovely day with sea, sand and ice creams. 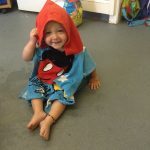 All we needed was a bit more sunshine!! 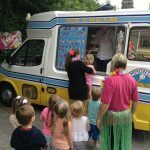 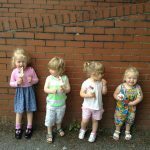 Telford’s Summer Fayre this Saturday! 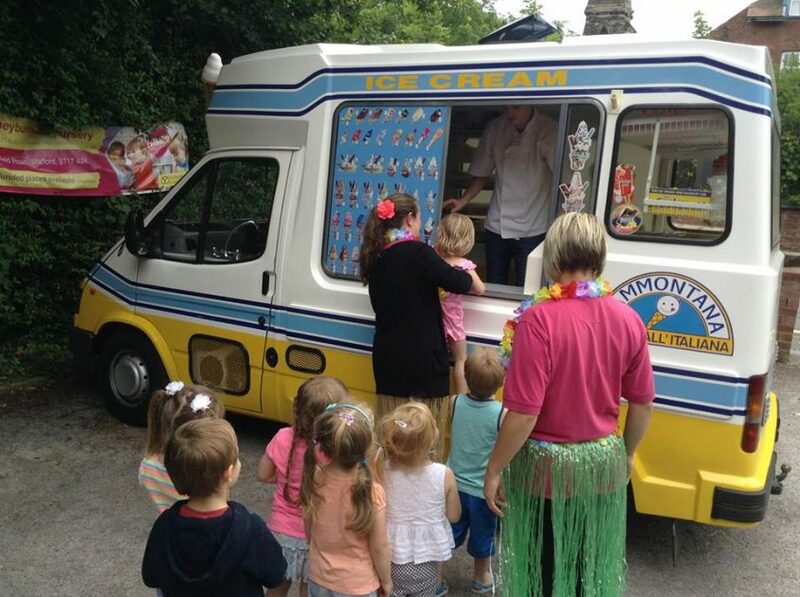 Don’t forget to come and join us at our Summer Fayre (Telford) this Saturday 13th June between 12-2.00pm.